08 MayEngaging the Millennial Bride. Engaging the Millennial BrideIn an ever changing bridal industry, a new customer has emerged: the Millennial. This customer is looking for a buying experience in tune with their lifestyle. This lifestyle is informed, connected, socially responsible, and they don’t take their purchasing decisions lightly. How well are you connecting? Are you on their radar? Our Mobile First marketing program is more effective than traditional advertising, because it has a better connection point—the customer’s mobile device. Customers get more than just advertising messages, they also get a FREE research tool—Naledi RingFinder for iPhone and iPad. They can make informed buying decisions, and every step of the way they are directed to your store. You benefit from precision-targeted, no-contract advertising, monitored in real time for effectiveness. They get the kind of shopping experience they appreciate. What experience do we offer today’s shopper?The better research experience of Naledi RingFinder continues as an exciting shopping experience the moment a customer enters your store. The Naledi Collection Smart Bridal Kiosk offers shoppers a unique combination of online and in-store shopping. They want to make the best decision possible. They love having fast, easy access to the expertise they need and of course, the ability to try on rings in a comfortable, relaxed atmosphere that fits their lifestyle perfectly. Prices for Kiosks start at $185 per month. Learn more. Do you carry the price points millennials are looking for? The millennial customer has redefined Bridal. Budget is now a more important factor than it has been in the past. Our collection recognizes that. For instance, we feature complete GIA certified diamond engagement rings that retail for less than $5000—a very popular, fast-selling bridal category. Accountability? Yes, it exists.Which is why we hallmark our products.  Your customer’s concerns about product integrity, quality, and social responsibility can be laid to rest when they learn that IGC Brand Services—the manufacturer and distributor of The Naledi Collection—is a certified member of the Responsible Jewellery Council. So our guarantee counts for more.